WACO, TX (KTRK) -- Students and faculty were asked to seek "immediate shelter" at Baylor University after a shooting was reported near the campus Thursday afternoon. University officials initially said the suspect was seen headed toward the campus on 7th Street. Baylor Alert! All Clear! Normal operations may resume. See you Baylor email for more information. BAYLOR ALERT! Waco Police and Baylor Police are doing a joint search for the suspect. Please stay inside until further notice. 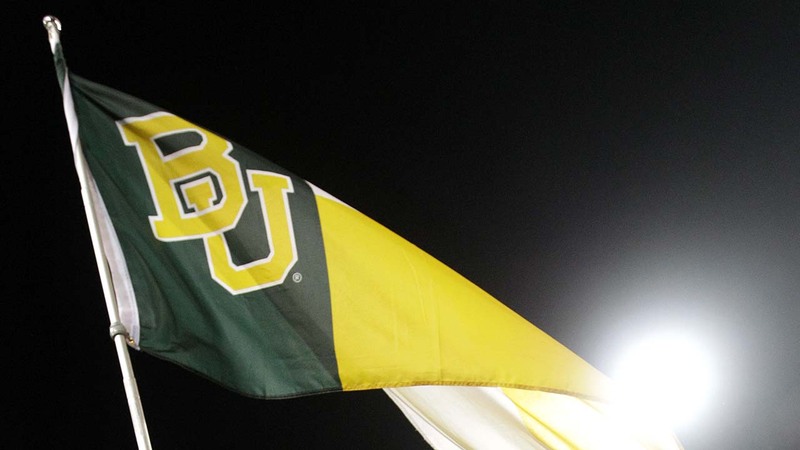 BAYLOR ALERT: Shooting near campus. Possible suspect seen at Ivy and 7th walking toward campus. Seek immediate shelter.